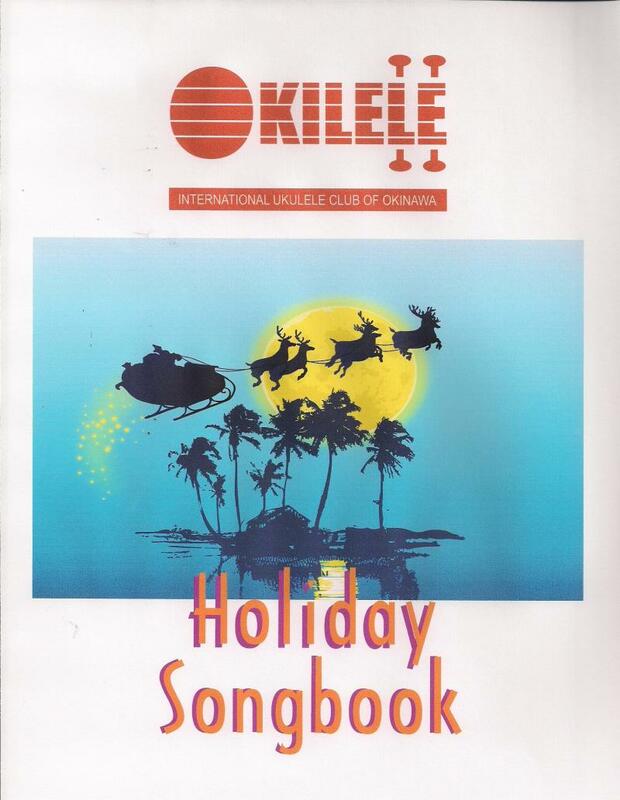 We offer an Okilele songbook for our members to purchase under a donation concept to help raise funds for the club. The web site isn't free so we gotta pay the bills somehow. Unlike other donations, you actually get something for your donation that can help you become a better ukulele player. An Advanced Player Songbook, a Sounds of Hawaii Songbook and a Second Beginner Songbook are currently in production. Book contains 42 songs that cover a wide-range of musical styles. Most songs in the beginner book have 2, 3, 4 and 5 chords per song only. The songs in this book are songs that are played at actual meetings. The book is specifically designed for beginner-level players and organized in a plastic binder. Book is available in either blue or pink binder. Book is available at club meetings for a $20 donation to Okilele. Sorry all donations final. No refunds or returns. Book contains 12 songs that includes many Christmas standards. Book is available in clear binder. 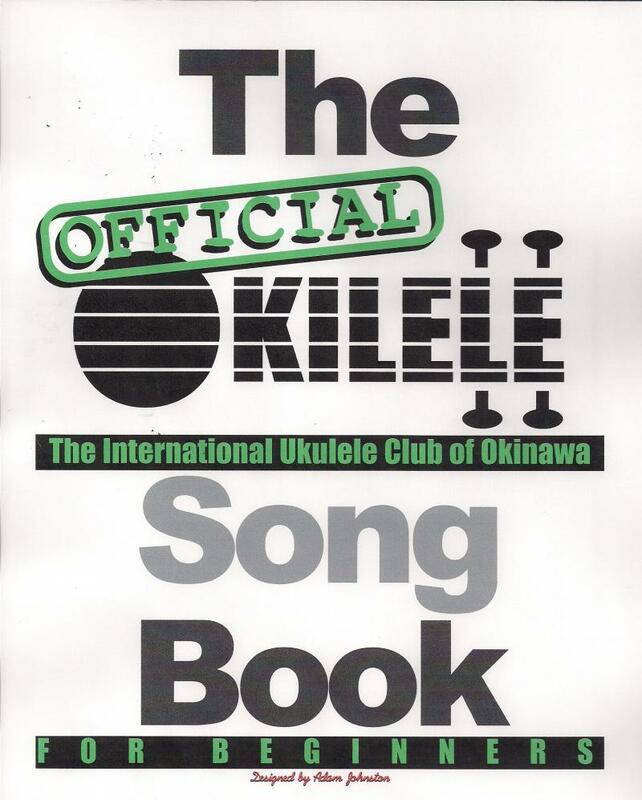 Book will be available at club meetings starting in September 2011 for a $10 donation to Okilele. 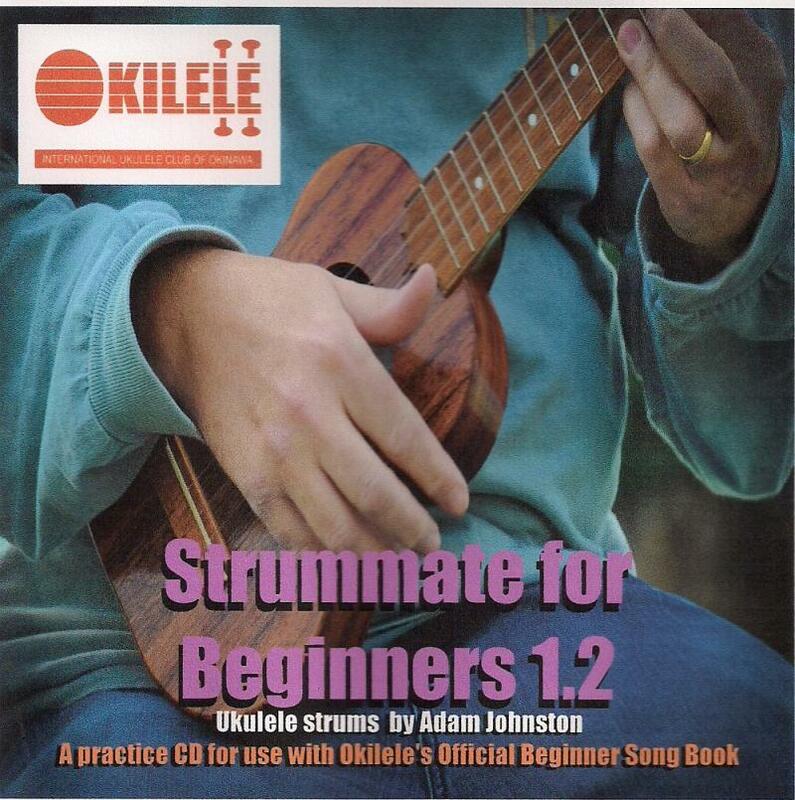 A 2-Disc Audio CD set that contains basic beginner strums without lyrics for all 42 songs in the Official Okilele Song Book for Beginners (Volume 1). CDs can be played for practice at home after the meetings to work on strumming techinques or can be used as a "back-up" partner for solo or finger-picking work. 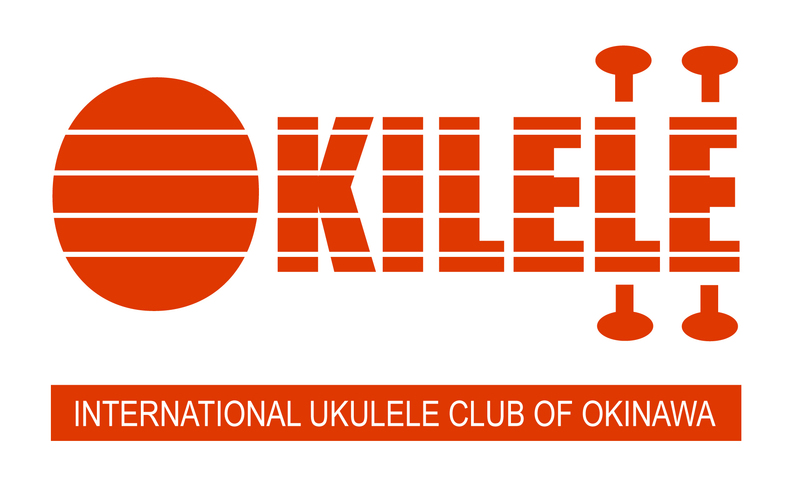 Although Okilele provides free sheet music and practice sessions at the meetings, many beginner members forget how the strum to a song went. The Strummate is the solution to that dilemma. 2-Disc CD set is available at club meetings for a $20 donation to Okilele. 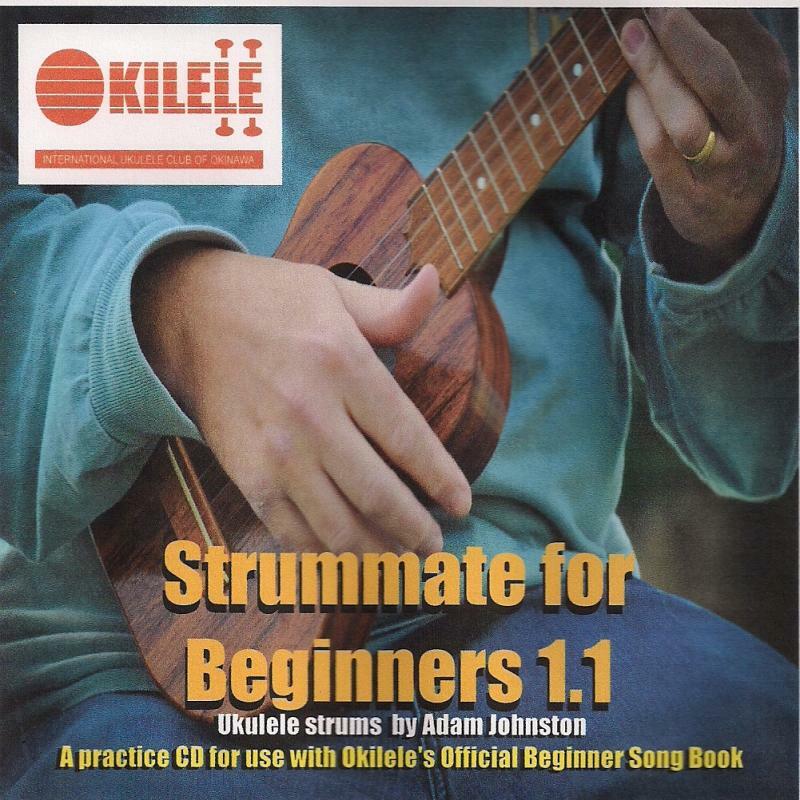 Beginner Starter Pack contains both the Official Okilele Song book for beginners and Strummate 1.1 & 1.2. See descriptions above for details on each product. Book & 2-Disc CD set is available at club meetings for a $40 donation to Okilele.